Free Mother’s Day Cards & Printables to help you celebrate Mothers Day with your Mom! We searched the web for some Free Mother’s Day Cards & Printables that you can embellish and personalize to make your Mom feel special this Mothers Day. We found these 20 free printable Mother’s Day cards that will make you the apple of Mom’s eye. Why not make a party out of the day with this free printable party kit from Amanda’s Parties TO GO , just oh so pretty and springy!aybe plan a Mother’s Day brunch to honor your Mom (and your Mother In Law). The printable tags in the photo below look great glued on a terriyaki skewer and stuck in a special potted plant. Here’s a great printable with a gift idea that will make any Mother smile from Craftionary. Free Mother’s Day Cards & Printables can help you create a special day for your Mom. A plant is a gift that lasts for so much longer than a bouquet of flowers. Just add the printable and you’re covered. 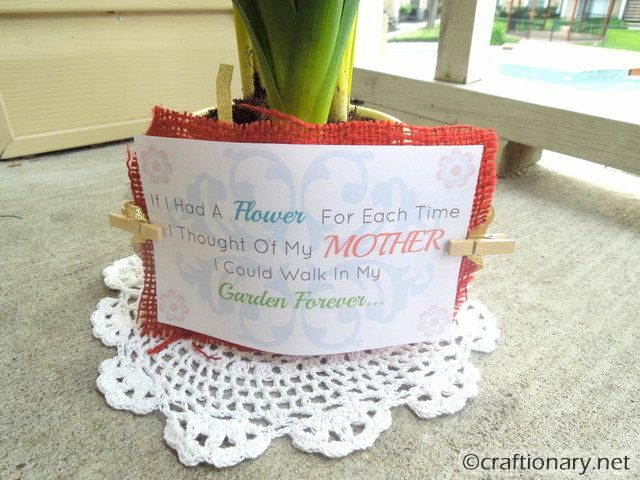 Add a flower pot and some spring bulbs or a flowering plant and this printable, from Craftionary, will make a special and personal gift for Mom. How about giving Mom an Award Medallion to show that in your book, she’s a prize winning Mom! Try this free printable Mothers Day Medallion from NoBiggie Blog. My Mom’s the Best! 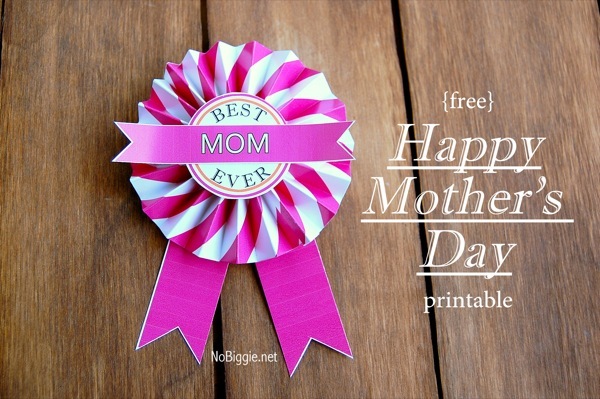 That’s what you will be saying when you give Mom this free printable. It makes the perfect dress up for a gift bag! 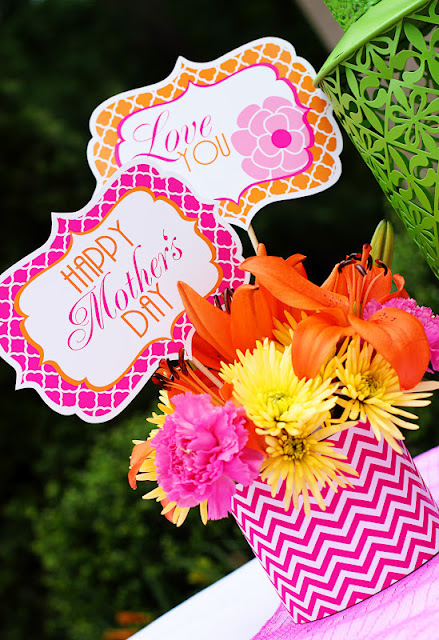 How about a free printable card for Mom that you can personalize with your own message? 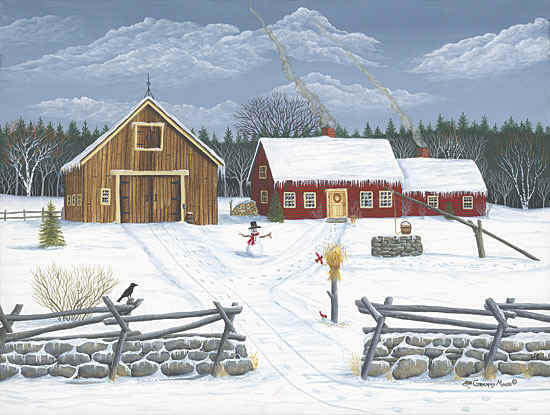 Try this one from Wee Gallery. Just add your own special message and tell Mom how much you love her and appreciate all she’s done for you. 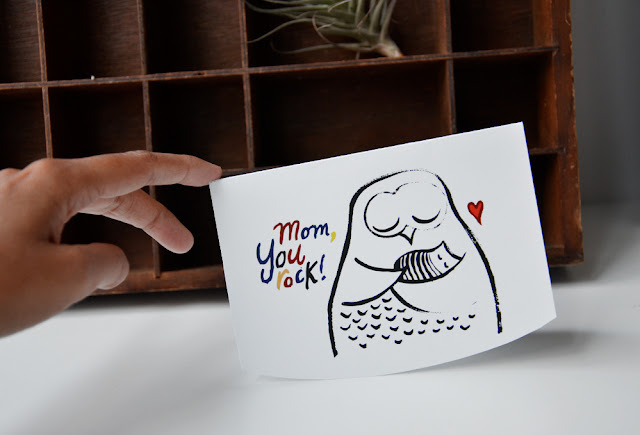 From you hip rock ‘n roll Mama, try this free printable card from Wee Gallery. Struggling with what to do for Mom on Mother’s Day. 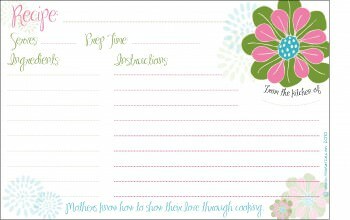 Tip Junkie has this free printable checklist that you can use to help you coordinate a perfect Mother’s Day for Mom. How about creating a Mom & Me (M&M) moment as suggested here on the Over the Big Moon Blog. It’s a really cute idea that involves M & M’s (what Mom doesn’t love chocolate) and learning more about each other, Memories are made of this! You’ll have special stories and memories that will last a life time. 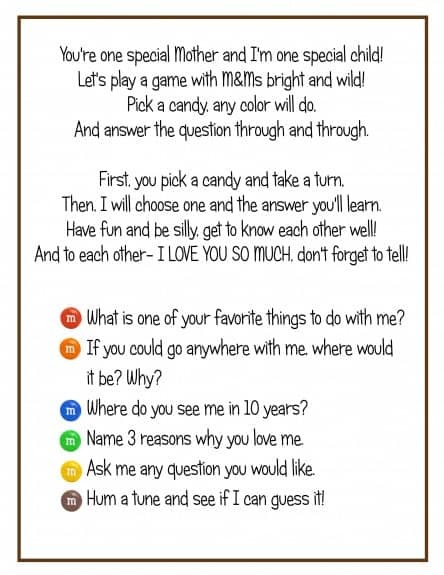 A bag of M&M’s, a printable “Do Not Disturb” sign and this list of questions…..a fun idea! Babalisme – The Blog has an elegant and sweet printable Mother’s Day Card that you can print out and then personalize. Take the time to compose that perfect message. Remember… you have only one Mom and she is precious. Make her feel special with the gift of your loving creativity! 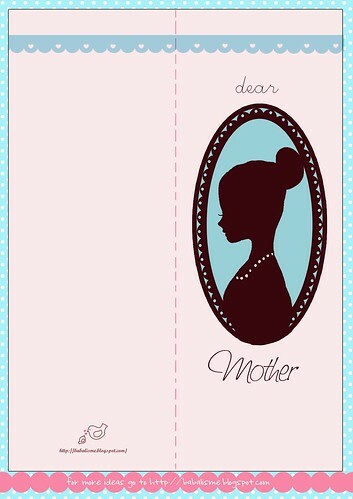 Demure and delicate….what a charming printable Mother’s Day card from Babalisme-The Blog. This next free [printable has a variety of uses – Mother’s Day, Teacher’s Gift, and more. 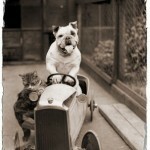 Check this one out from eighteen25 Blog. And the Teacher designation is appropriate. I learned more about life from my mother than any other person in my life. She taught me to talk, to walk, to hold a fork and spoon, but most of all, she taught me to love. A free printable gift idea that can work for a number of scenarios including Mother’s Day from Eighteen25 Blog. 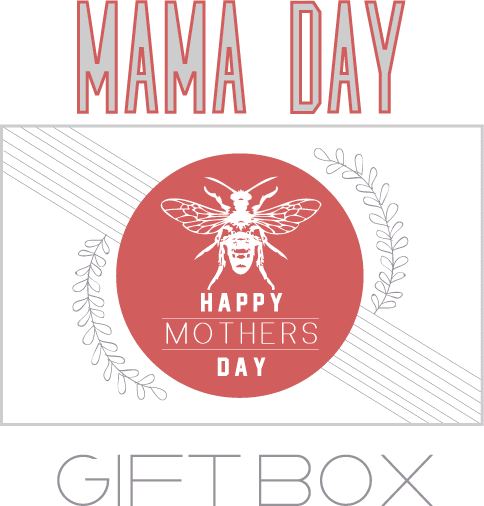 And at the Sissyprint Blog, they have a free printable gift box that you print out and assemble to put your perfect Mother’s Day Gift in. 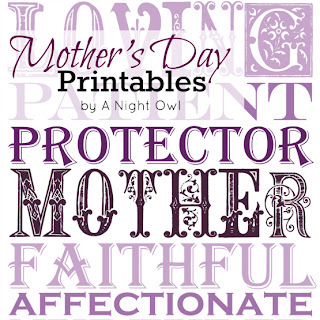 A free Mothers Day printable gift box to add another layer of thoughtful detail to your gift from Sissyprint Blog. 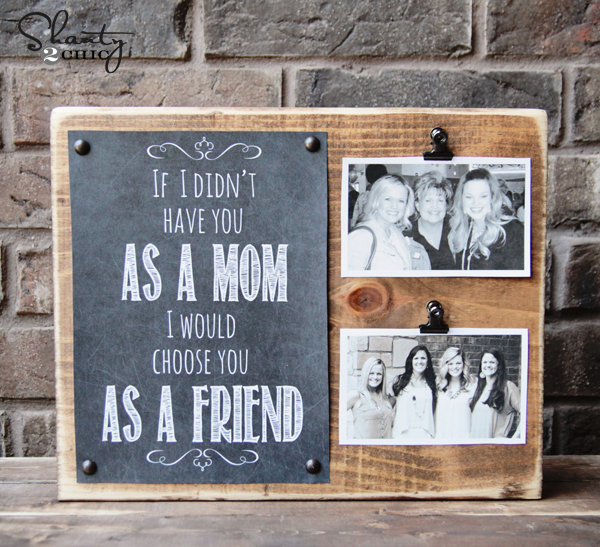 Shanty2Chic has a great tutorial and free printable to help you make the perfect personalized Mother’s Day Gift – a charming and stylish plaque. I so appreciate when my kids give me something that they made themselves. It’s a gift of their time, which is so precious in today’s world. Anybody can hand over some cash and buy something. A handmade gift takes time and planning and a lot of thought. That will make any Mom feel special! 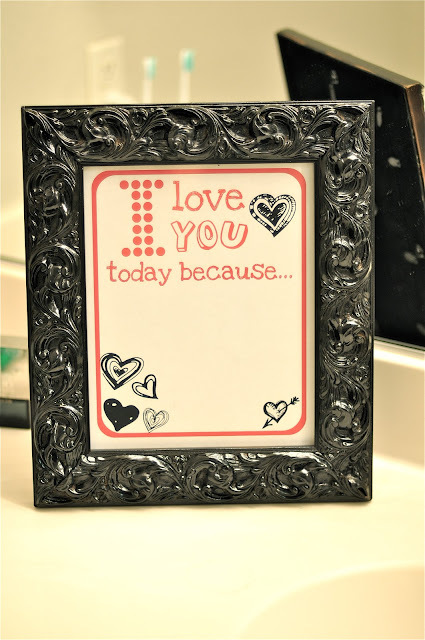 Free printable and a complete instructional tutorial from Shanty2Chic will help you make this stylishly chic plaque for a memorable Mothers Day Gift. How about a nice handmade bookmark for the Mom who loves to read. This one from The Craft Mummy gives you all the info you need along with a free printable. What Mom wouldn’t love this bookmark with the reminder of how much they child loves them from The Crafty Mummy. This printable is for “Love Notes” but can be easily adapted to a Mother’s Day Message. It’s from Creative Juice. This can easily be adapted to a Mom’s Day message! As a Mom and Grandma who loves to cook and collect recipes, these free printable recipe cards from Tip Junkie.com with a recipe filled in would be really appreciated. It’s not about how big or expensive a gift is but the thought that goes into it that makes it special to me! A gift of recipes for my favorite type of food is fun. Maybe you could gift the card and the ingredients so Mom can try it out! 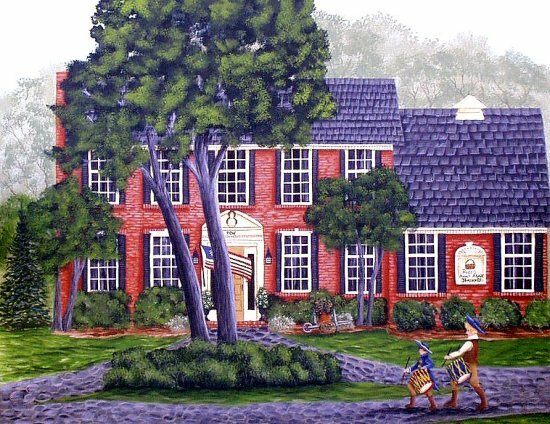 Maybe she’ll invite you to stay for Mom-cooked meal. Fill this adorable recipe card from Tip Junkie.com with a great new recipe, and if your lucky, maybe Mom will whip it up! Make a cute recipe box to put them in! Get creative! 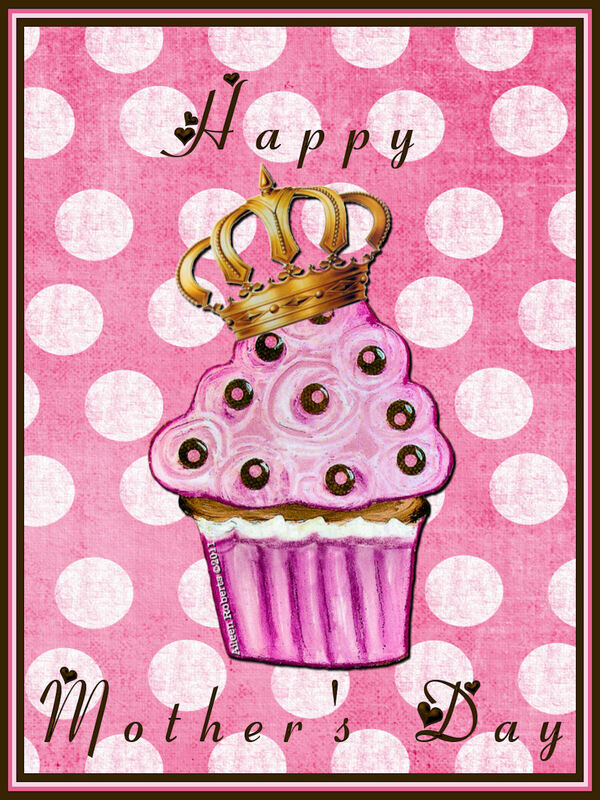 This cupcake theme card from Aileen’s Musings would make any Mom feel sweet. And if you give this card with a batch of her favorite cupcakes, its even better! Let Mom know how sweet you think she is with this free printable card from Aileen’s Musings. A full array of party decorations from Jillian at Catch My Party to make a complete surprise Mothers Day Party! A complete set of Mothers Day Party printables from Catch My Party and Sarah Hope Designs! 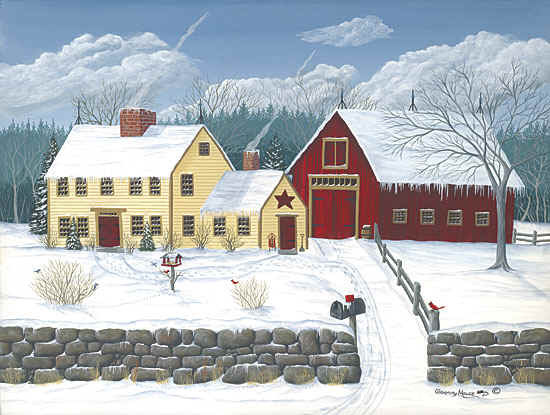 This printable could be used for the face of a card or framed for a plaque. It’s a wonderful sentiment to you by My Blessed Life Blog. A little Modge Podge and a piece of wood could turn this into a plaque that would make any Mom feel appreciated. Blue Mountain is always a great source for Mothers Day Cards. Check out this one! This one will put a smile on Mom’s face and in her heart! This printable from Night Owl Blog is offered in a variety of colors for you to make this printable subway art into a plaque or frame it in a special frame. Give Mom a creation that will make her feel very special and appreciated this Mother’s Day like this one from Night Owl Blog. 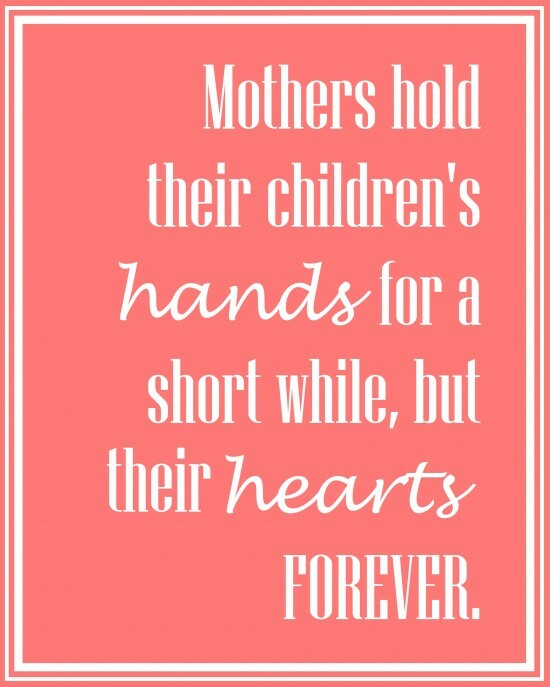 Hope you enjoyed this round up of Mothers Day printables. If my children are reading this, GET BUSY! This Mom is looking forward to Mother’s Day! You only have one Mom, make it a special day for her! 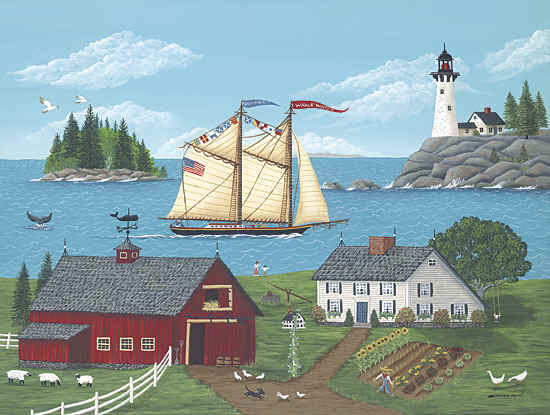 What a great selection of printables! Thanks for sharing! Wow!! What a great list to go to for ideas!! I am amazed at all the great ideas! It’s hard to actually pick just one! I think my fave though is the sentiment with the flowerpot about thoughts of mother and a garden forever! Thanks so much for sharing such a great post at my party!! Just wanted to let you know that you were the #1 Clicked on LINK at the BeBetsy BRAG ABOUT IT Tuesday party hop. Congrats!! Grab a featured button at http://bebetsy.com/bb-bash/grab-a-button/. Thanks for sharing with BeBetsy and we hope to see you tomorrow at BRAG ABOUT IT Tuesday! Thanks for doing all the sleuthing! 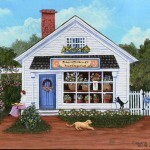 Just had to check it out once I saw you on Friday Flash Blog via Jenny Evolution. I love all things stationery over at http://www.ritewhileucan.com especially like the mom checklist option in white frame. Oh these are all so awesome! I especially love that mom and me M&M’s question thing! Your post is just so perfect right before Mother’s Day! These are so cute and are such a great idea. Thank you for sharing! 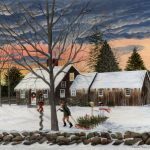 These is a great round up of ideas. Thanks for sharing! Thanks for linking back to my bookmarks printable! What a great collection of ideas! Thank you for sharing them. Just stopping by from the GRAND Social Linky Party. Hope you get a chance to do the same!